VAC countermeasures to make sure this stays undetected. Download and extract the attachment to a folder, don’t just double click the MW3 External ESP 1.0.exe! (optional) Edit the config file to your liking (config.mw3esp) with Notepad or any text editor. Run MW3 External ESP 1.0.exe and start the game. 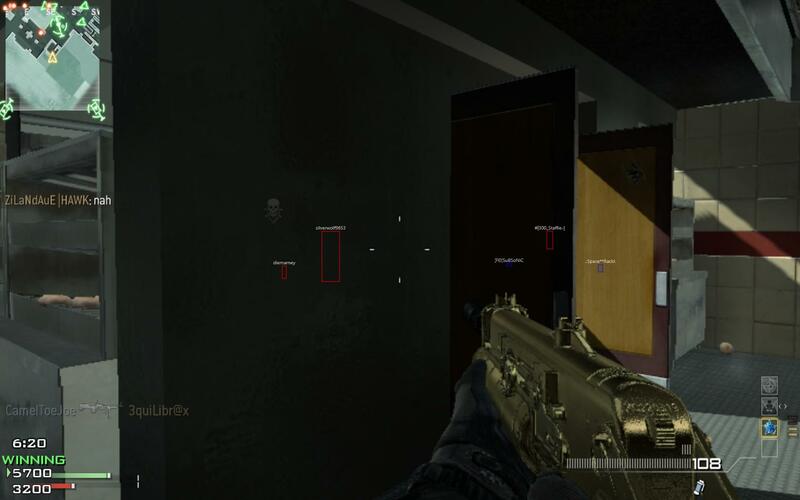 When in game, use the F-buttons to toggle the functions and use right-mouse button or the Home key to use the aimbot.